Close to 3 million Americans are living with glaucoma, a condition that can lead to blindness if left untreated. In fact Glaucoma is a leading cause of blindness in this country. African Americans are 15 times more likely to be visually impaired from this condition than Caucasians. 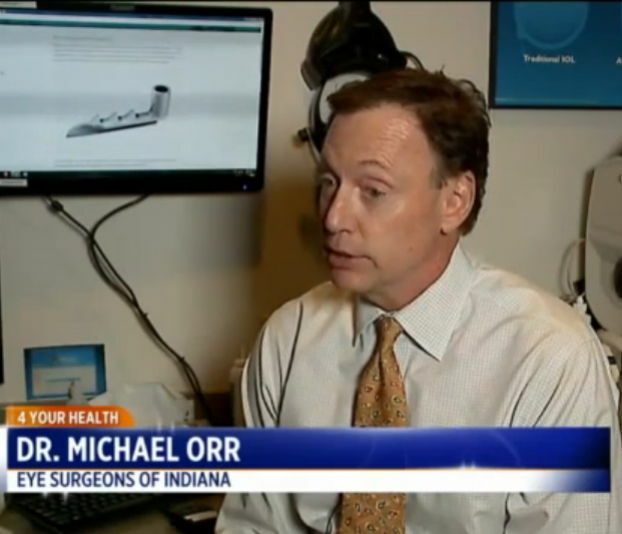 Two of Dr. Orr’s patients have both cataracts and glaucoma. Their cases are the perfect examples of how to fix two problems during one operation. But this iStent does a big job. It creates a path for fluid to drain from the eye, reducing pressure within the eyeball, which in turns save the optic nerve. Long term, it can save patients money. Many can reduce or eliminate drops used to treat glaucoma. The good news is iStents are covered by insurance. For more information on iStents click here.